Join us Saturday the 22nd of July and help fund raise for Joe to walk the Larapinta Trail. 10% of all Saturday's sales will be donated to help Joe. Joe is walking the 65km Trek over 5 days, raising money for scholarship's for indigenous students. Joe is a cheese addict and we believe the most difficult part of his journey will be live without his favourite cheese, Epoisses for almost a week. 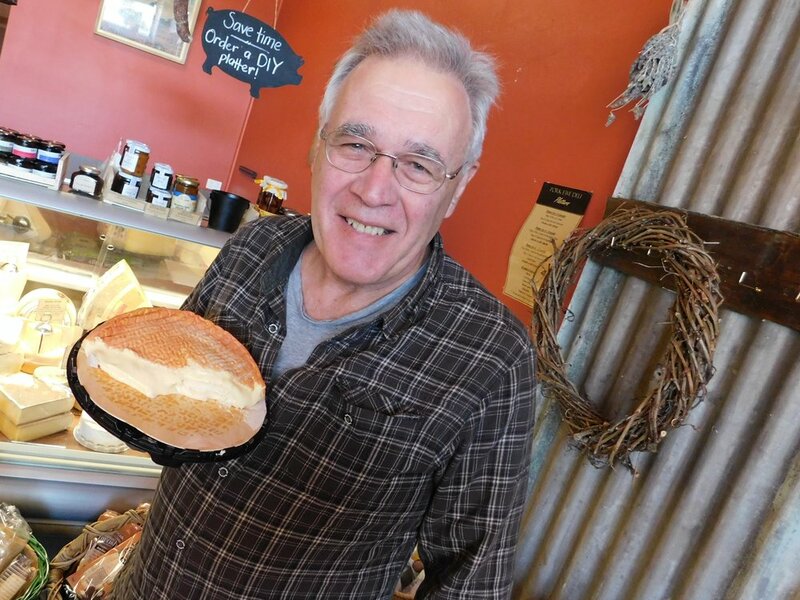 As Joe lives off Epoisses so the least we could do is support is sacrifice and help him raise funds. Help us raise as much as possible and come in for some European fare, you can also personally donate on the day. For more information about the Trek click here.